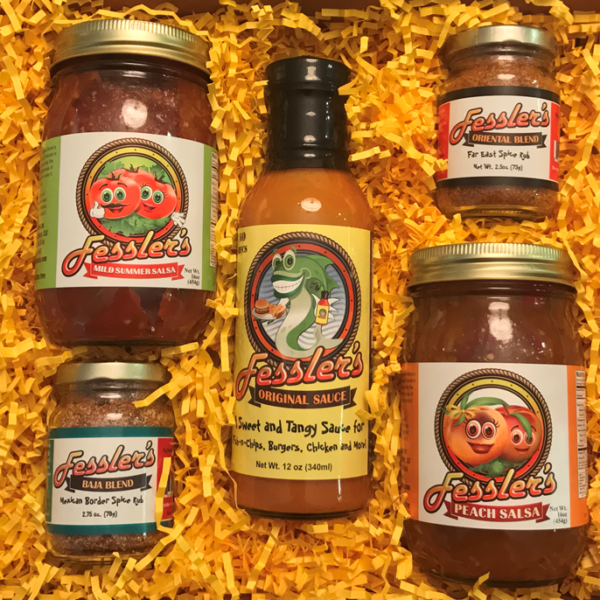 Limited edition Apple salsa is a fall favorite. Made from sweet apples, tomatoes and other fresh ingredients. Get it before it’s gone! 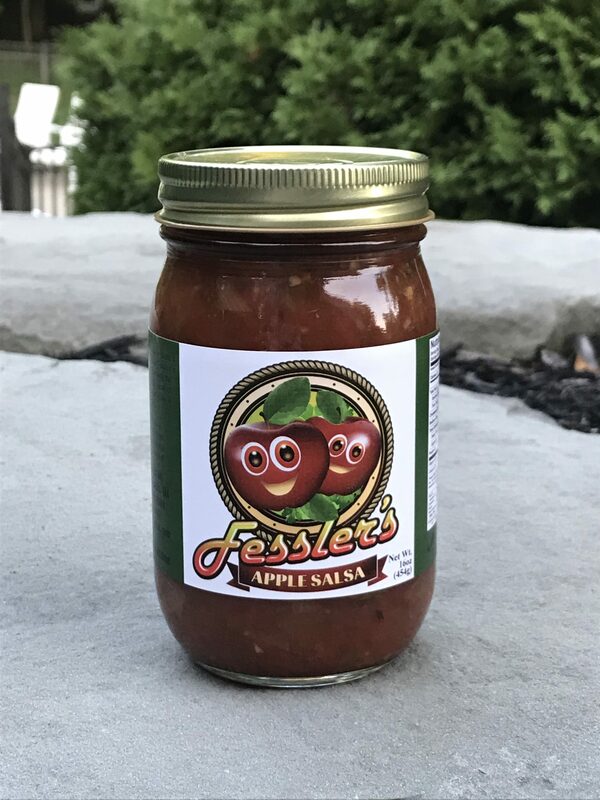 Apple Salsa! 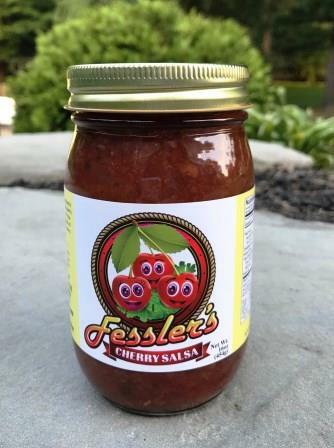 Who knew Fessler’s limited edition Apple Salsa would be so delish! 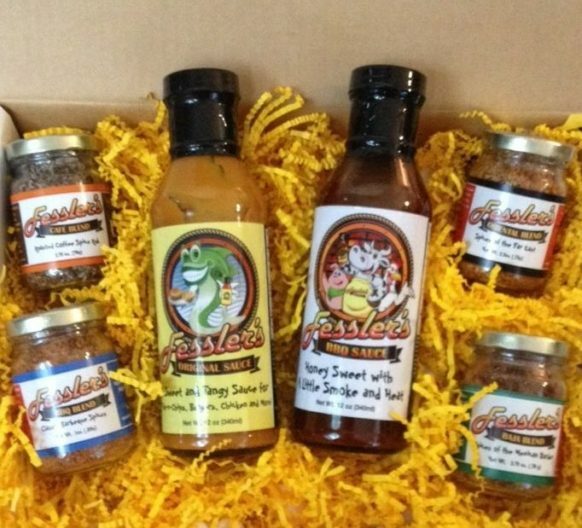 Perfect for pairing with pork chops, a tenderloin or grilling chicken! Try it mixed in cream cheese for a cracker spread or with our favorite as well as Cook’s Illustrated number one ranked tortilla chips.